Tomorrow, Microsoft will very likely reveal its full-scale consumer plans for Windows 10, and that includes advancements to the platform’s operating systems for PCs, tablets and smartphones. We already know a bit about what to expect on the PC side, but Microsoft has a chance tomorrow to show the world that it can take on Apple and Google with an expansive ecosystem that better connects all of the products that run its operating systems. It’s time for Microsoft to strike. 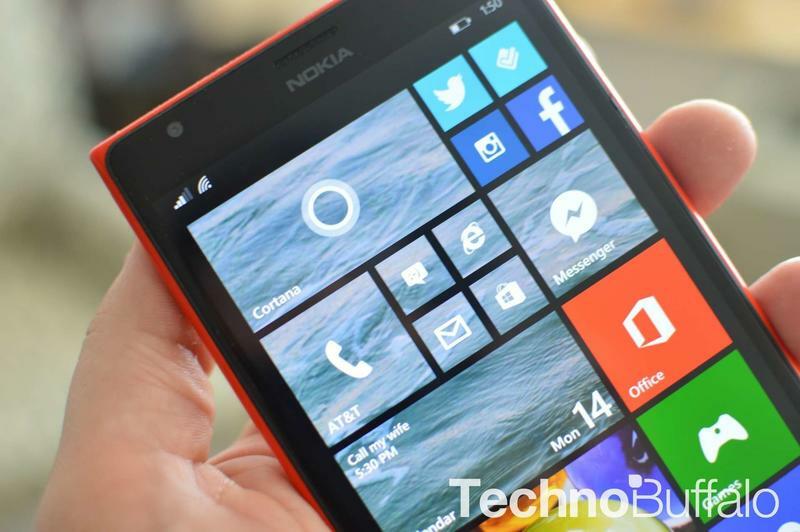 According to the latest figures from IDC, the Windows Phone share of the smartphone market in Dec. 2014 was right around 2.7 percent, trailing iOS at 13.8 percent and Android at 82.3 percent. That figure is expected to grow to 5.6 percent by 2018, chewing away at iOS and Android slowly as Microsoft continues to tackle emerging smartphone markets with low-cost phones. Tomorrow, Microsoft can better show us how it plans to increase its mobile share, and later we’ll discuss a few ideas how it might do so. Meanwhile, on the computing front, Microsoft’s Windows still has a 91.53 percent market share, according to Net Applications, to Apple’s 7.05 percent slice. Just 10.92 percent of those machines are running Windows 8.1, 5.88 percent are running Windows 8 and 53.05 percent are still powered by Windows 7. 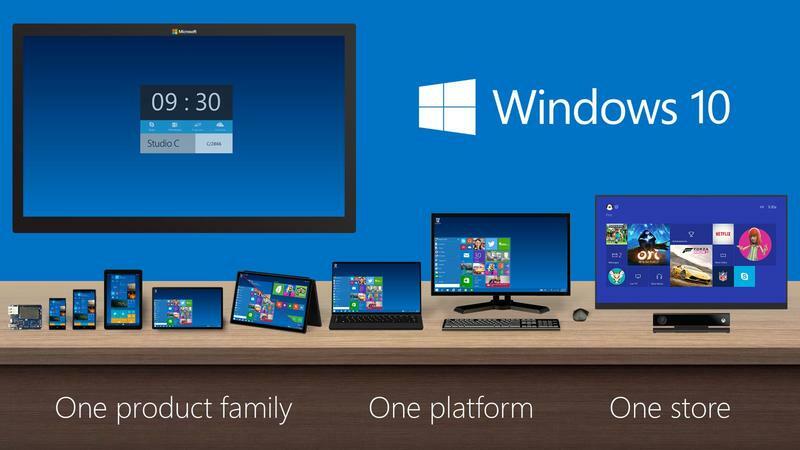 Tomorrow, Microsoft can show the world that Windows 10 can replace the popularity of Windows 7. These figures show that Microsoft’s products still touch billions of users around the globe, even if it is weak on the mobile side. That’s why it’s going to be important for Microsoft to show how it can better serve all of its users through a unified operating system approach. Microsoft should push a few key points during tomorrow’s press conference. For one, it’s at the forefront of the cloud storage industry. Microsoft’s OneDrive option, in my experience, is far superior to Apple’s iCloud, which I’ve found is basically only good for backing up my iPhone and iPad. 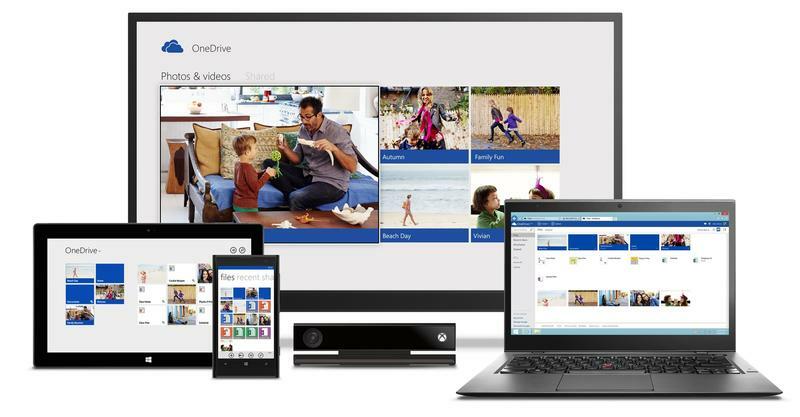 OneDrive spans across Android, iOS, Xbox, PC and Windows Phone, and can be used for storing documents, photos, videos and more, all in a fashion that’s much more feature rich than what iCloud offers. That’s a good start, because the cloud is becoming increasingly important, and one area where Apple is lacking against its competitors. The cloud is at the center of everything Microsoft is doing moving forward. 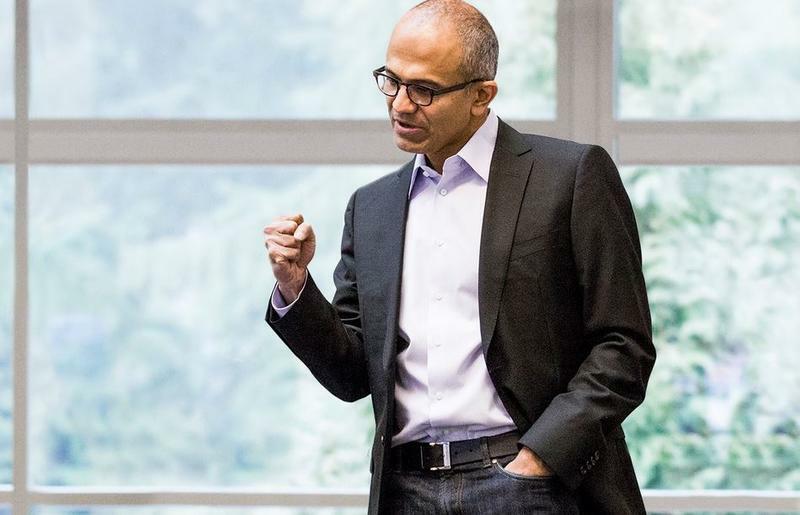 After all, the company’s new mantra under Satya Nadella says the future of tech is “mobile first, cloud first.” The cloud now powers Microsoft Office 365, which ties in directly with OneDrive. It’s also at the center of Microsoft’s software strategy to keep everything in sync across platforms, whether it’s a Wi-Fi password, your photos or your documents, but it needs to be more than that. 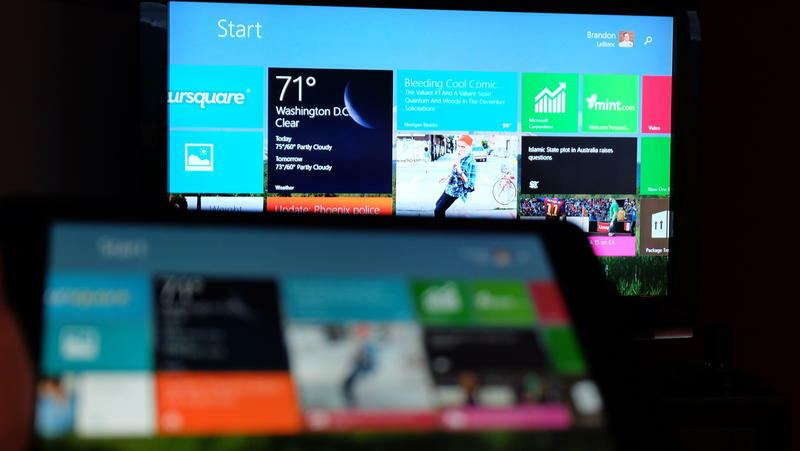 Microsoft should also show how it’s advancing in the mobile space, even across multiple operating systems. Under Nadella’s guidance, we’ve seen a change at Microsoft in the way it serves up products to folks who don’t want to use Windows Phone. The Microsoft Band works across iOS, Android and Windows Phone, for example, while a lot of the company’s mobile software products, such as its Office Suite, are actually better on iOS and Android. I don’t think Microsoft should stop offering its mobile products for competing platforms, I think that’s a good idea, but there needs to be a value proposition that tells us why we should use Windows Phone if we’re also PC users. As it stands, there isn’t really one. Yet, if you’re an Android or iOS user, for example, you have an incentive to stay within the ecosystem for all of the products you buy. You might use Google Chrome on the desktop, buy a Chromebook, install Hangouts on all of your devices, purchase an Android tablet because it works seamlessly with your Android smartphone, and more. Likewise, on iOS, you might buy an OS X machine because it syncs so well with iOS that it would seem silly to miss out on those bonus features. Microsoft, right now, doesn’t really have those “bonus features” outside of cross-platform clients like Skype, OneDrive and Office 365. I hope it shows exclusive features, ones that only work if you’re tied to Windows and a Windows Phone, tomorrow. What’s stopping Microsoft from allowing me to continue my Windows Phone SMS conversation on my Windows PC or tablet, for example? Or what about placing phone calls through my Xbox, provided that I also own a Windows Phone? Cortana will also likely play a role in Microsoft’s strategy to create a unified platform. She can already learn on Windows Phone, and signs suggest she’ll soon be able to pick up our habits on the desktop, too. Siri hasn’t made its way to the desktop just yet, but Google Now works across all devices, and Microsoft should and likely will, show us how Cortana can become more valuable for mobile users if it plays a large roll in our daily PC lives, too. I’m excited to hear what Microsoft has in store tomorrow. We know that it’s going to discuss its plans for Windows 10 across all devices, but it shouldn’t do this in the same fashion that it did for Windows 8. It’s not simply enough to offer a mobile operating system, an OS for tablets and another for PCs. Microsoft needs to use its expertise in the cloud, and its variety of existing products, to connect everything. Thankfully, Microsoft very clearly has a foundation to do so. Now is the time for it to show the doubters why its PC market share is as big as it is, and how it can leverage its massive PC user base to increase its share in areas where it’s still lacking, such as mobile.